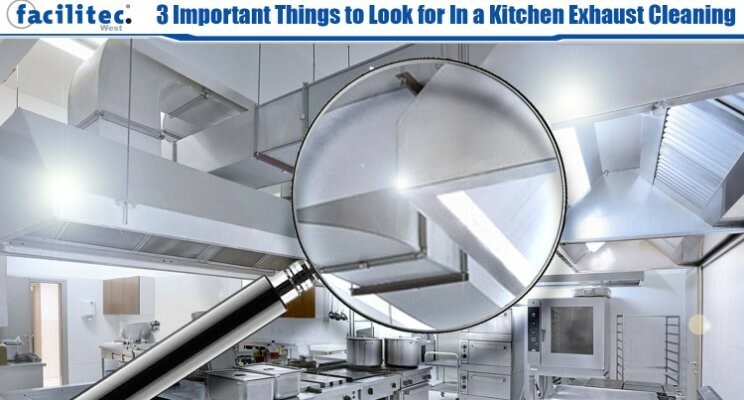 Making sure that your kitchen exhaust system is completely clean can easily slip through the cracks. 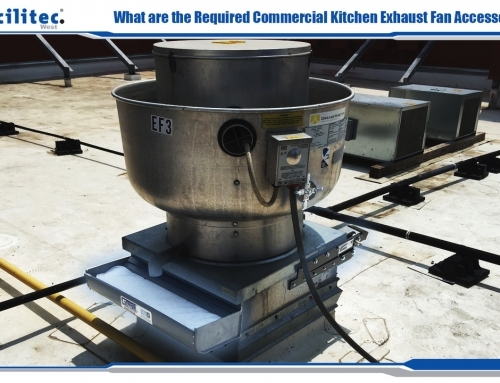 A dirty exhaust system is a fire hazard and can create unhealthy working conditions for the commercial cooking operation’s staff members. 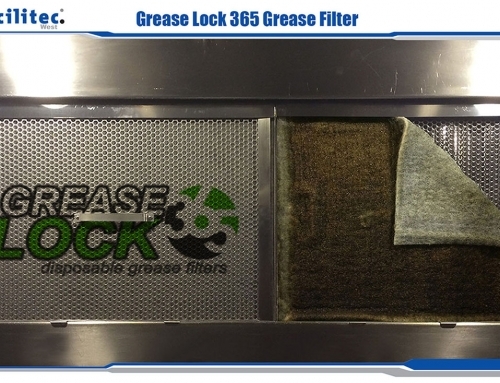 When you look for a kitchen exhaust cleaning service, you want a company focused on providing a true clean. 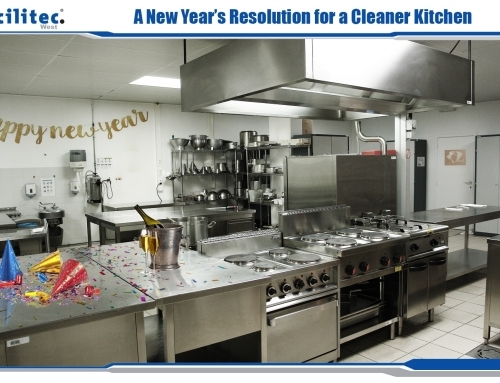 The less thorough the cleaning is, the more often a cleaning has to be done in order to maintain a safe kitchen environment! We sometimes have clients come to us immediately after a cleaning from another hood cleaning company concerned that the cleaning wasn’t done correctly. You want a company that is reliable for scheduling, calling back, and keeping appointments. 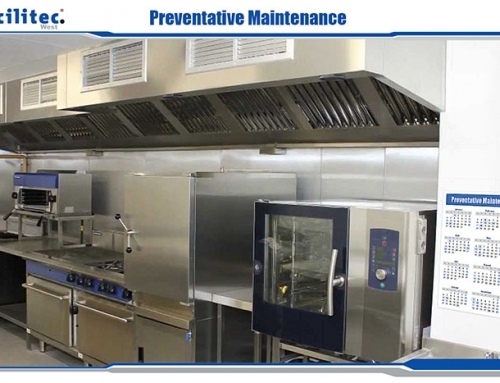 Using a hood cleaning company that makes reliability a priority will help you ensure your service is not past due. At Facilitec West, we try our best to keep our customers on top of their cleanings with reminders. We are also very easy to get a hold of and typically schedule cleanings within 3-15 days of a request. The option for emergency service is also a good thing to have in a cleaning company. Hopefully, you won’t ever need emergency services due to a fire or other issue, but it can give you peace of mind to know your cleaning company could potentially supply it. Some issues require very prompt attention. If the restaurant has a fire suppression dump, it will need to be cleaned before the fire department or health department will allow the restaurant to re-open. Facilitec West does offer emergency cleanings. We can respond to an emergency in as little as a few hours, or a few days depending on the nature of the emergency. 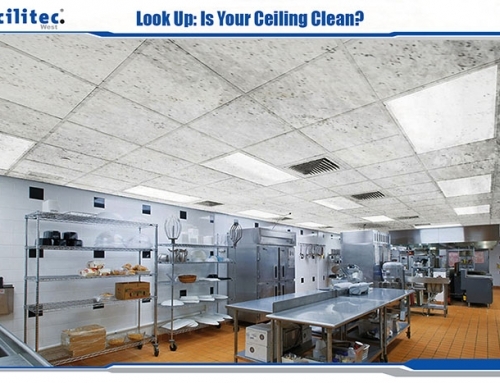 These services are provided for an emergency cleaning rate. You want a company that has proper insurance coverage that allows them to access the site and the roof. Not all companies provide proper insurance coverage for their corporate offices, landlord, employees, etc. and therefore are not allowed at certain sites or even on the roof! Facilitec takes insurance coverage seriously.